Mercedes first introduced its Sprinter van to the market in North America. Since then, various modifications have been done to give the van an optimal look and improve its fuel efficiency and dependability. With multiple improvements on the body’s style, the Sprinter van has also transformed into one with a simple, elegant and yet functional design. Used Mercedes Sprinter vans from Utah-based dealers come in various body styles. These vans generally have tow weights of about 2,940 kilograms at most and load volumes of 7 to 14.3 cubic meters. They also come with side-hinged rear doors, which are convenient for easy access to goods stored in the back, and side sliding doors for the carrying of passengers. The following are some of the style options available for Sprinter vans. These are offered in two wheelbase roof heights and lengths. They can tow weights of up to 5,000 pounds and provide not less than 486.5 cubic feet of room for your cargo. You can haul a maximum of 3,512 pounds with a worker cargo van. These measurements and capacities make it the perfect choice for transporting workers to and from job sites. These are compatible with optional 4×4 drive trains. They work with various load adaptive modifications, which reduce the van’s over and under steers and wheel spin. Cargo vans feature three-person interiors and have standing heights of about 87.3 inches with cargo spaces of approximately 586.1 feet. This way, their cargo space is maximized, and the vans will suit the transportation of various shapes of goods. These cargo vans are your best choice for transportation of products with the rise of online marketing. These offer cargo room of about 367.5 cubic feet and five-person seating capacity. They will hence let you combine the transportation of your crew and cargo for enhanced job efficiency. Crew vans have interior standing heights of 75.4 inches on maximum and almost vertical walls. Their build will make customization of the van to suit your specific operations easier. These feature a 12-passenger capacity with multi-functional steering wheels and other upgrades for the comfort and safety of your passengers. One of the key ones is a suspension system upgrade, which includes sway bars, shocks and struts to enhance the comfort of your passengers when driving along rough roads. These are the perfect choice for travel agencies looking for a comfortable and dependable means of transport for their clients. This is meant for those who want a 140-170-inch wheelbase and unobstructed frame to add a tow to their sprinter van. With a peak towing capacity of 7,500 pounds and a payload capacity of 6,400 pounds, there is no type of cargo a cab chassis will not haul. Their ease of maintenance and low upfront cost, make them your best bet for hauling heavy loads. These body styles for Mercedes sprinter vans guarantee there is no one’s requirement that cannot be met. You should nevertheless ensure you choose the best dealer for your van. 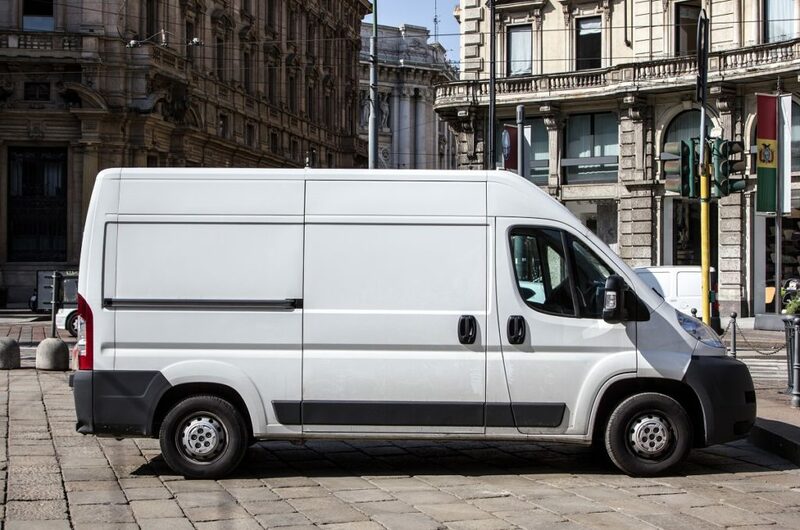 This way, your van’s upgrades, repairs and replacements will be done using OEM-certified products to guarantee the van’s optimal operation and durability.